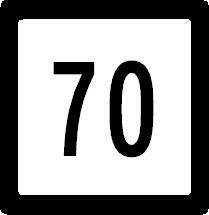 Connecticut State Route 70 is an east-west highway in Northern New Haven County. It runs from Waterbury to Merdien. CT St Rt 70 is passes through the following highways in New Haven County. CT St Rt 70 is multi-plexed in New Haven County. Connecticut State Route 68, near Cheshire. CT St Rt 70 intersects the following highways in New Haven County. 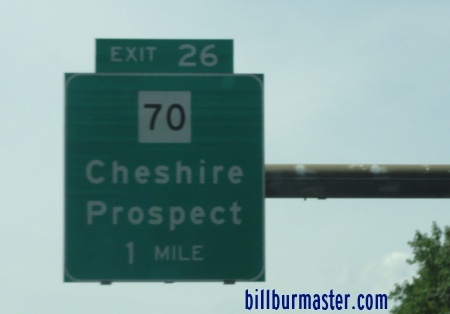 Connecticut State Route 10, at Cheshire. Connecticut State Route 71, at Merdien.